For those on a budget choose to update and refresh your outside looks by buying new cushions, rugs, and other outdoor accessories. Choose bright colors, if that is your taste, or a selection of accessories in more muted tones if this is more your thing. One essential with outdoor accessories is to make sure that everything you choose is completely weather proof. Another option for those on a budget is to consider purchasing outdoor lighting, particularly if you use your garden in the evenings. Outdoor decorative string lights can be obtained quite cheaply and look jolly strung up around the garden. If your budget stretches further, consider a landscape lighting option. You could use lighting to highlight a tree, brighten up seating areas or accentuate features in the garden like a statue. 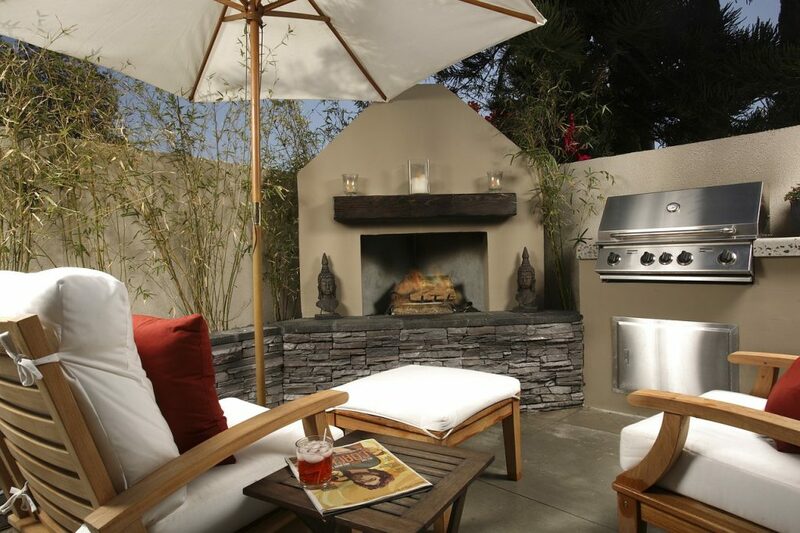 Another purchase you may consider when updating your patio is a fire pit or chiminea. During the day the fire pit or chiminea looks pretty unobtrusive, but by night once lit they come into their own by providing a focal point, warmth and even a cozy place to roast your marshmallows. Fire pits and chimineas come in all price ranges so this choice could be a possibility even on a tight budget. 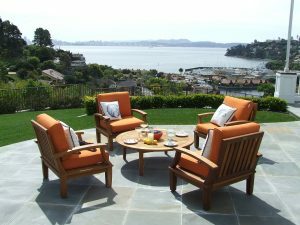 If you are thinking about buying patio cushions, then compare new ones to your old ones. There are different styles out there for you to choose from as well as plenty of places to buy from. You need to think of how much you can afford to spend on your new cushions. The variety of cushions is almost endless; you are sure to find a combination of pattern, size, shape, and materials that are exactly what you are looking for. Patio cushions are either sold individually or in sets. Try to replace your entire set of cushions. This will allow you to create a new look in your backyard. You can choose something that is warm or something that is sleek and modern. This decision simply lies on the type of person you are. If your garden receives full sun during the day you will need some shade in your backyard, how about considering buying a new parasol? Give some thought to replacing your old shade umbrella particularly if you have owned it for many years and it is a bit shabby. There are many beautiful shade umbrellas in the market, in all sorts of designs and colors so that you can be sure to there will be a suitable product you can purchase. 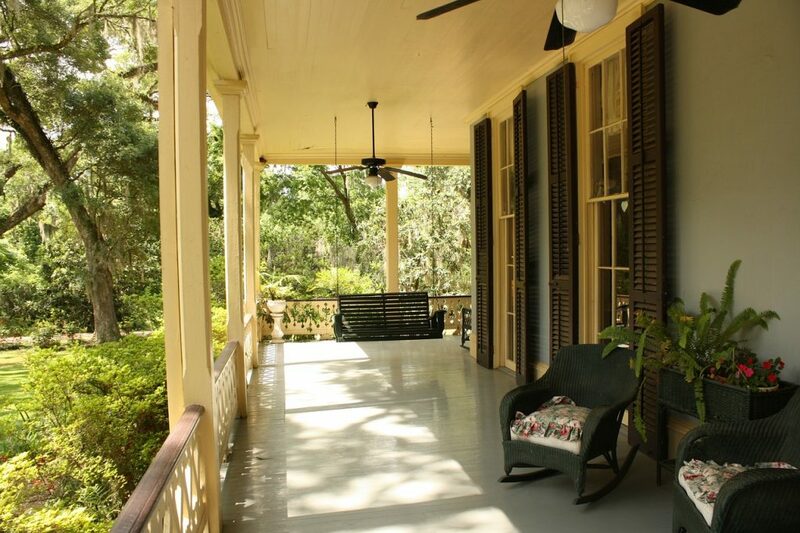 I very much hope the information I have given you in this article will help you to update the patio around your home so that you can enjoy time outside with your friends and family. If you know of other great tips and tricks we would love to hear them. Please contact us and we will be glad to feature your idea right here on our website.